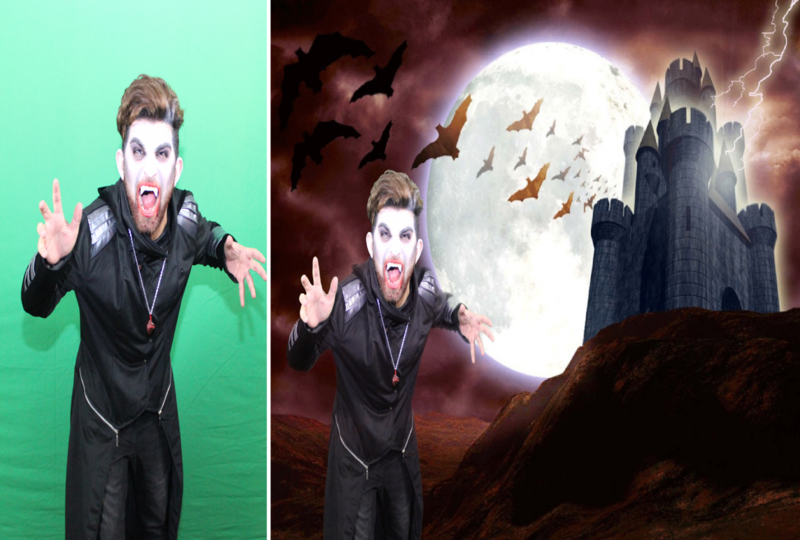 Green Screen Photography is basically an open air photo booth. 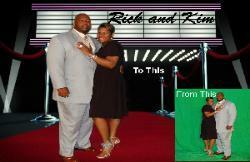 Similar to how many movies are created these days, we take your picture in front of our chroma key green background. 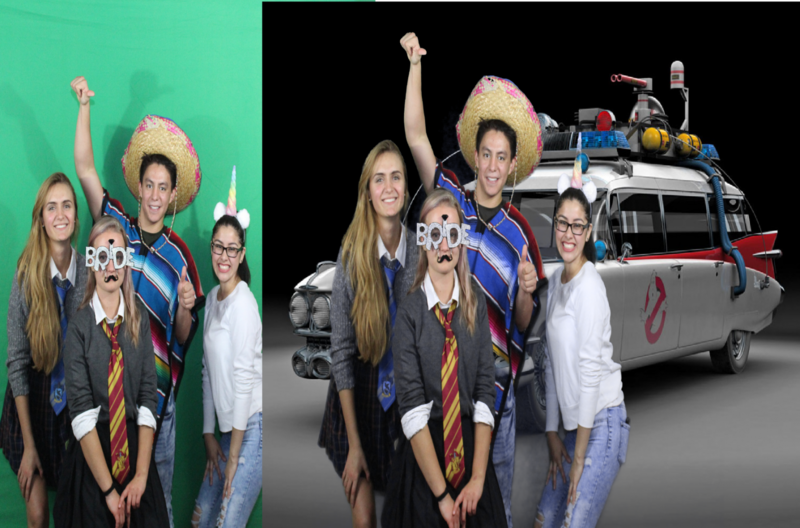 The magic of technology allows us to replace the green with one of about 400 different backgrounds we have (and we can add more to suit your event) The whole process can take as little as a few minutes. 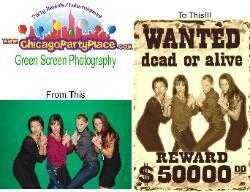 Chicago Party Place offers Green Screen photos at professional large and small events, for corporate or private events. CPP delivers instant prints right onsite. Yes, we print on location using professional industry equipment to give YOU (our clients) top quality photos. Our printers print 4x6 photos in about 15 seconds. We offer customized designs, and branded photos and templates for our clients. Great for corporate events, trade shows, school events, church events...and more!! Pricing is $495 for the first two hours and $175/for each additional hour.